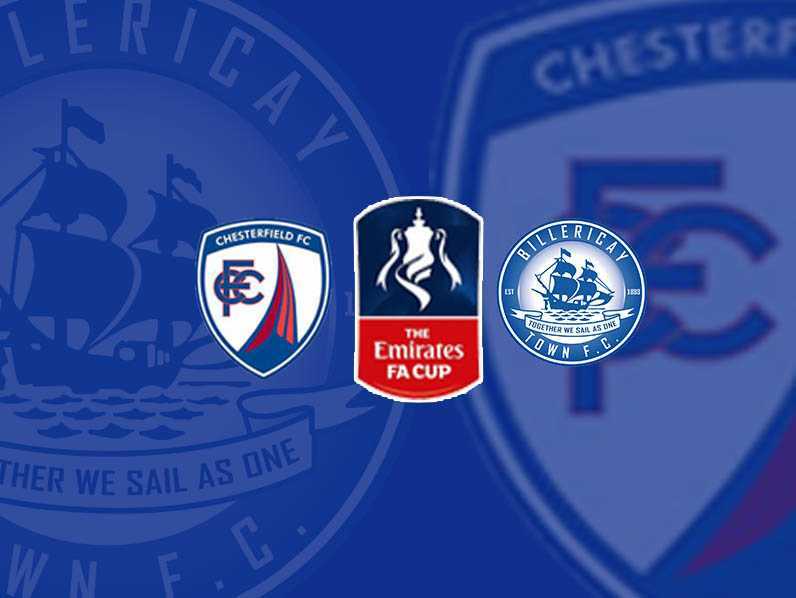 Chesterfield have sent us our ticket allocation for our upcoming FA Cup 1st round tie. Tickets can be purchased from our ticket office Mon-Fri 9am – 5pm. 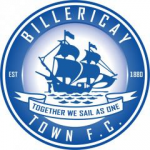 You can reserve your tickets by calling Billericay Town FC on 01277 286 474 that can be collected from the APG Arena on Tuesday 6th November when we are playing Concord Rangers before or during the game. Please note there are no cash turnstiles at the Proact Stadium. Matchday tickets can be purchased from the ticket office on the day at the Northstand but strongly advise to buy in advance. For away travel to the game please contact our supporters society by emailing them at btsstravel@gmail.com asap. I used to live in billericay when town won the vase and was at Wembley for both finals. I now live in Sheffield and thought it would be great to see them again. However your website suggests I need to go to billericay to buy them. Is there no way of getting them on line or by post? How do I buy tickets for the away end if I don’t live near billericay. Followed the boys for a few seasons and finally got a chance to see them near me. Cheers.